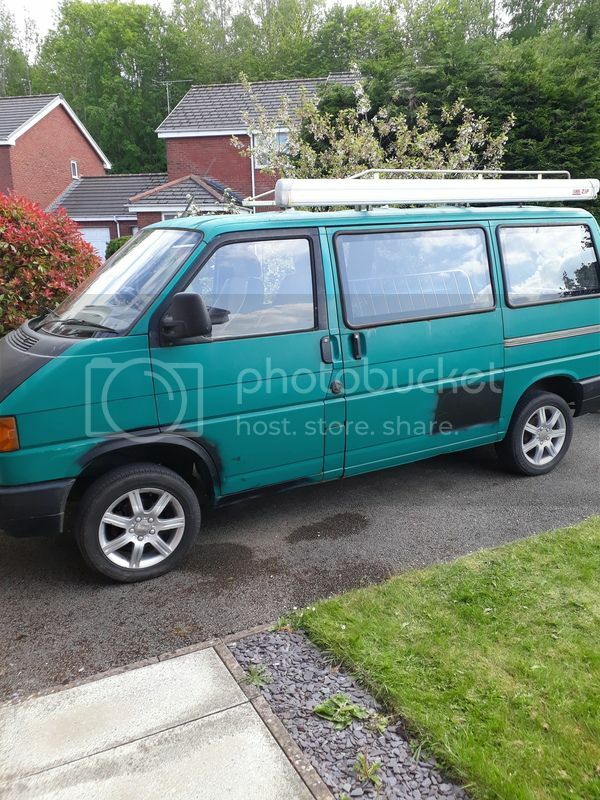 I am advertising my Van after a few failed attempts at selling it last year due to time wasters on Ebay and other sites. Some background info. 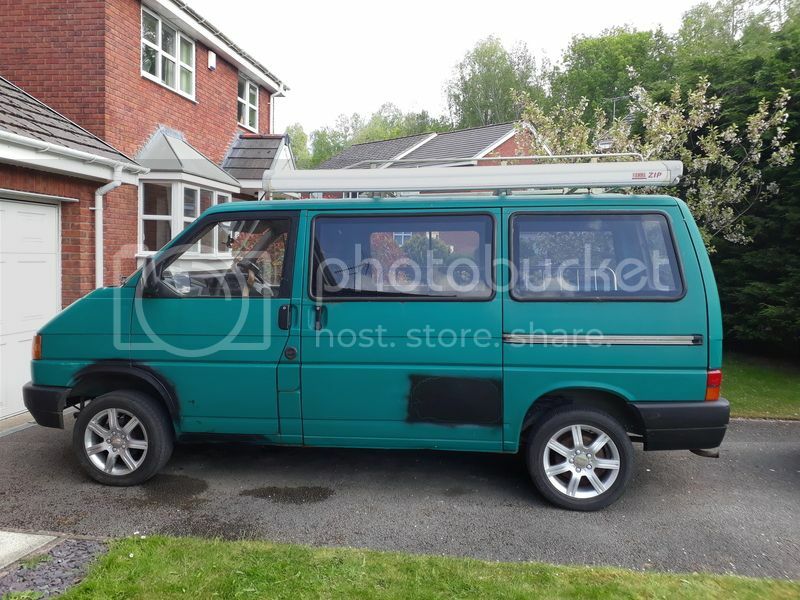 I purchased this van January 2018 as a project, it needed welding and a few other bits for the MOT which were done and it was MOT'd. Registered as a Motorhome on reg check. 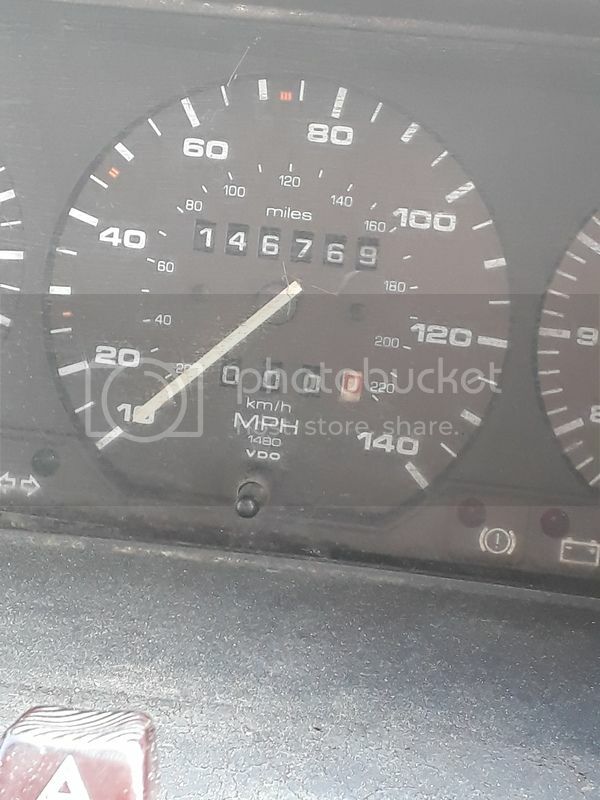 MOT expires 17TH May 2019. 1800 cc Petrol Carb engine (PD engine code NOT to be confused with later PD Diesel engines), this engine is dead and I was going to fit a 1.9 Diesel in. Tatty paintwork that requires a full respray (I was going to paint it Camo green). It looks very poor currently. Interior/dash is missing some parts. 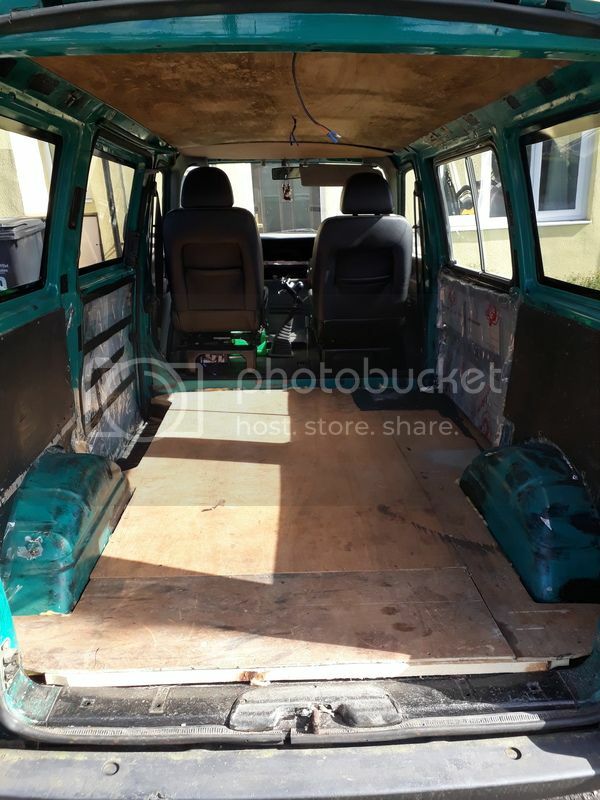 Rear of van is semi insulated and has some boarding but needs finishing. Has MG ZR front seats. 16" alloys (require tyres as perished). 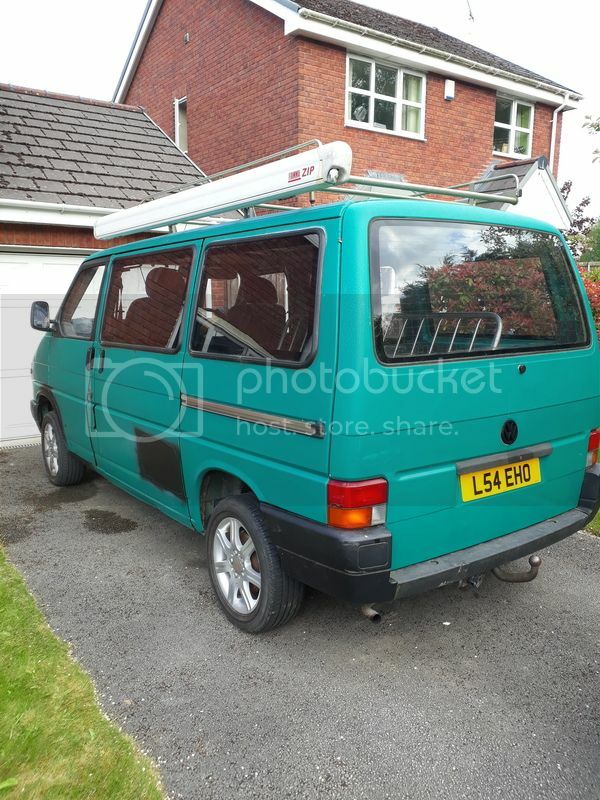 Has tailgate conversion with very strong Gas rams. This was an Early built van but registered later on. 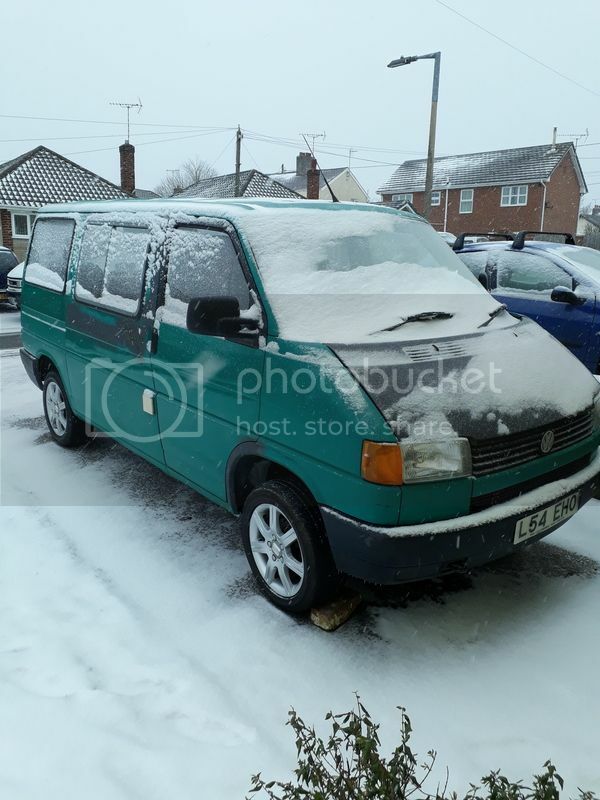 Here are some pictures showing the van. Ill try and get some more photos uploaded when I have more time to spend on Photobucket. Anyone with serious interest let me know what you think, If a sale and deposit is made I will be willing to wait for up to two weeks for the buyer to arrange transport due to the size and it being a NON-Runner. I’ll have this 100% and can arrange transport. Not sure when exactly, but within the next couple of weeks won’t be an issue. Feel free to message me to discuss.